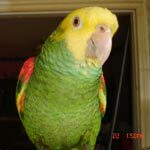 Parrot Forum • View topic - Recall. Starting young. That is funny and so cute.